Artificial intelligence software company Neurala Inc. is boosting its Brain Builder deep learning platform with a new automated video annotation tool it says can significantly speed up the time it takes to prepare data used to create neural networks. 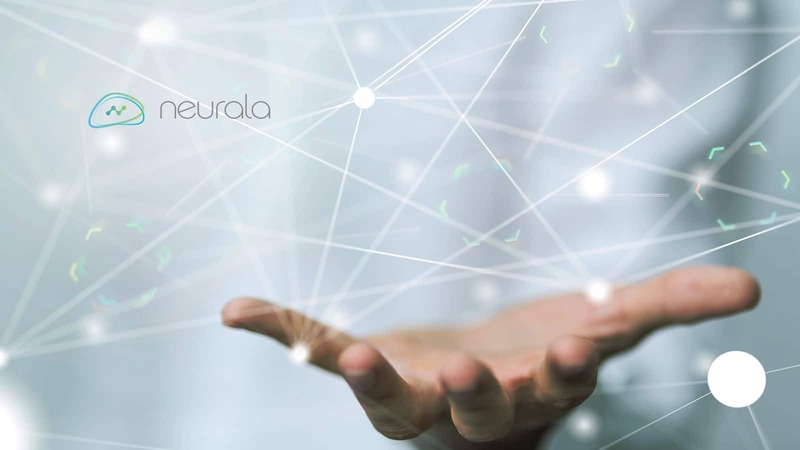 The Neurala Brain Builder offering is a software-as-a-service platform that tags the data used for training neural networks, which in turn enables products ranging from drones to consumer electronics and camera to learn, adapt and interact in real time. For example, security cameras can use Brain Builder to learn to identify specific threats, while drones can become more proficient at spotting defects in industrial assets or even hunting ivory poachers in Africa. Now, Brain Builder’s data tagging process is getting a whole lot faster, thanks to the addition of video annotations, the company said. Video annotation works by tagging “objects of interest” in video content for the purpose of training AI algorithms. First, humans apply a label to the object of interest, which could be a person, car, a defect or something else, in the first frame of the video. Thereafter, the video annotation tool can begin automatically annotating that object in subsequent frames, thereby speeding up the process of preparing that video to be used as training data. For example, the company explained, if five people entered into a frame, they would all be annotated automatically after a user tagged the first frame with just a single person. That capability, the company said, will enable significant time-savings over traditional video annotation methods, which require each new person entering a frame to be tagged manually. Besides saving time, AI-assisted video annotation also leads to increased productivity, Neural said. For instance, users can annotate one frame of a 10-second video and get an output of 300 annotations, whereas with traditional annotation methods, users would need to tag 300 distinct images manually to get the same result. All of this leads to big savings on behalf of customers using Neurala’s Brain Builder platform, the company said. It reckons users can now annotate video at half the cost of traditional methods, at around $6,750 per hour compared to $13,500 per hour. “At the end of the day, it’s about helping organizations and developers build, train and deploy AI more efficiently and cost-effectively,” Neurala co-founder and Chief Executive Dr. Massimiliano Versace said in a statement.